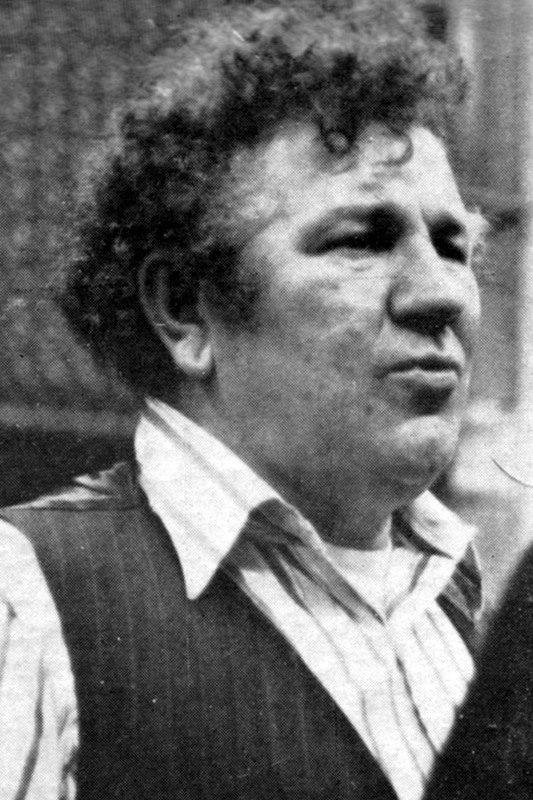 Tom Clancy, a founder of the Clancy Brothers folk group and an actor, died yesterday at Mercy Hospital in Cork, Ireland. He was 67 years old. He died of stomach cancer, his brother Liam said. 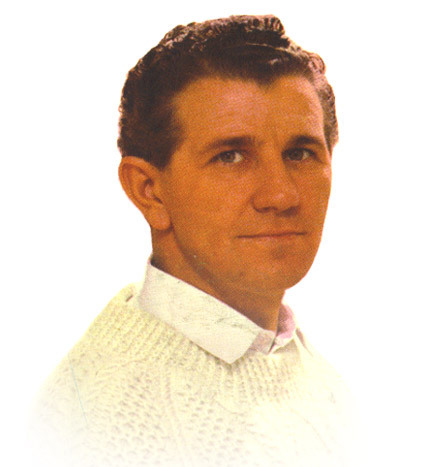 Wearing white Aran sweaters and singing rowdy Irish traditional songs for an audience that loved to sing along, the Clancy Brothers and Tommy Makem were a major part of the folk revival of the early 1960's. "What we were doing was very simple," Liam Clancy said yesterday in a telephone interview. "We were singing the old folk songs in a lusty, simple way, and it looked so easy and caught on in such a big way that groups of young fellows all over the world decided to do the same thing — thousands of groups." Tom Clancy appeared in "King Lear" with Orson Welles and "St. Joan" with Siobhan McKenna. In the mid-1950's, the brothers rented the Cherry Lane Theater in Greenwich Village, and to raise rent money for it they started a series of folk-music concerts. Liam Clancy arrived in 1956, along with Mr. Makem, a friend, and the group recorded folk songs for Tradition Records, a label Paddy Clancy had started. "We had no intention at that stage of pursuing a singing career," Liam Clancy said, "but the singing became more and more part of our lives." In the late 1950's, Mr. Makem said yesterday, the group decided to try singing for six months before its members returned to "our proper work in the theater." "But the six months turned into 30 years," he said. The group was trying to decide on a name — it considered the Druids, the Bards, the Chieftains and the Moonshiners, among others — when it arrived for an engagement at the Gate of Horn club in Chicago. On the marquee was "The Clancy Brothers and Tommy Makem." The Clancy Brothers and Tommy Makem were signed to Columbia Records by John Hammond, and they recorded for the label for a decade. They also recorded for Vanguard Records and have made about 50 albums. Although Mr. Makem left the group in 1969 and Liam Clancy left in 1975, the Clancy Brothers (Tom, Paddy and Bobby Clancy and a nephew, Robbie O'Connell) have since toured regularly. 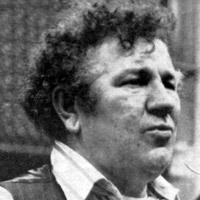 Liam Clancy, who rejoined the group last spring when Tom Clancy become ill, said the Clancy Brothers would continue to perform. In the 1970's and 80's, Tom Clancy also returned to acting. He appeared in television series — among them "The Incredible Hulk," "Charlie's Angels" and "Little House on the Prairie." In addition to his brothers, he is survived by his wife, Blawnin; two daughters, Raylin and Cait; and four sisters, Lili, Joan, Peg and Leish. DUBLIN, Ireland — Tom Clancy, an actor and member of folk music's influential Clancy Brothers, has died of cancer at age 67. Mr. Clancy died Wednesday at Mercy Hospital in Cork, his family said. After serving with the Royal Air Force during World War II, Mr. Clancy became an actor. He worked with a touring British Shakespearean repertory theater before moving to New York for Broadway and off-Broadway roles. Mr. Clancy was praised for his work in the plays of Eugene O'Neill. It was in New York in 1959 at the beginning of the folk-music boom that he, Tom, Paddy and Liam Clancy and their friend, Tommy Makem, formed their group. 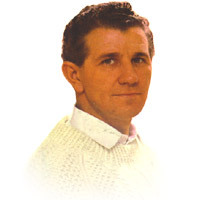 Bobby Clancy also occasionally sang with the group, which was considered a major influence on the current folk-music revival in Ireland. Mr. Clancy continued to act through the height of the Clancys' singing fame. He appeared in the film "Airport" and on television in "Starsky and Hutch," "Little House on the Prairie" and the "Incredible Hulk." Mr. Clancy returned to Ireland five years ago and settled into semi-retirement. Mr. Clancy is survived by his wife, Joan, and their four daughters.